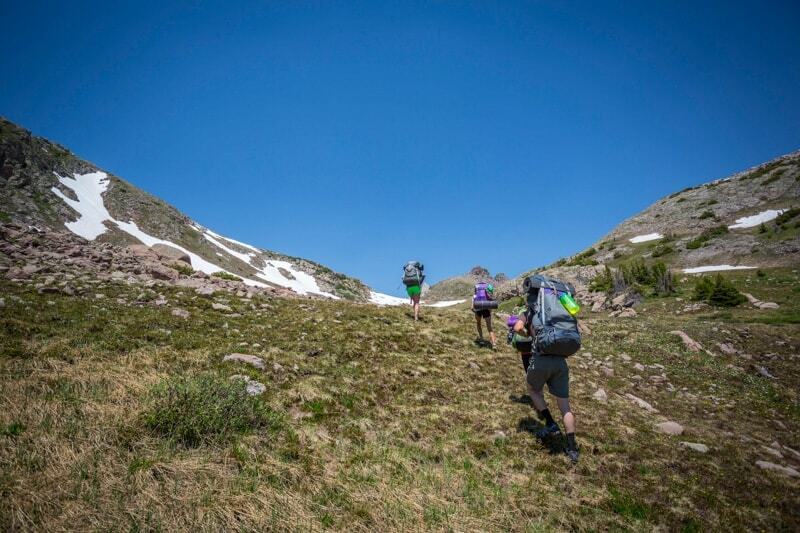 Learn to be keepers of the earth by studying God’s presence in the wilderness. 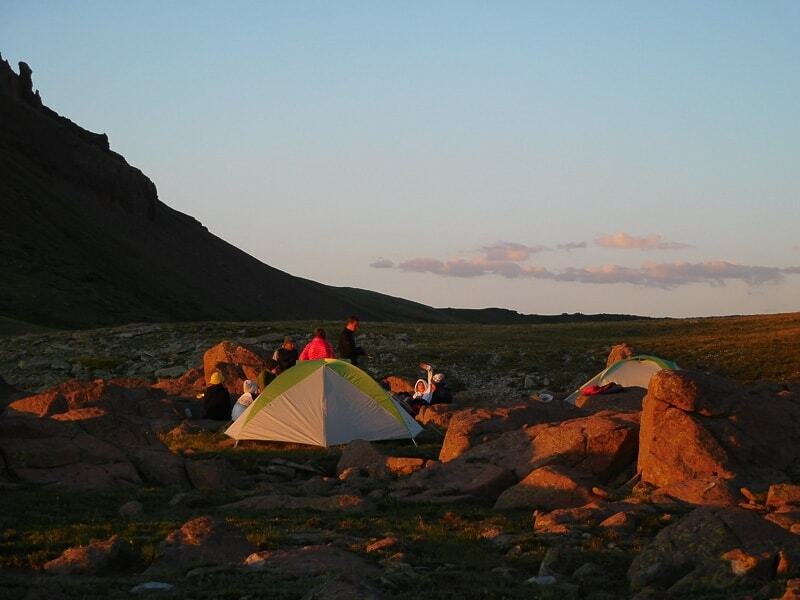 This course immerses you in a wilderness area of southern Colorado so that you can study firsthand how it teaches Christians to be keepers of the earth. 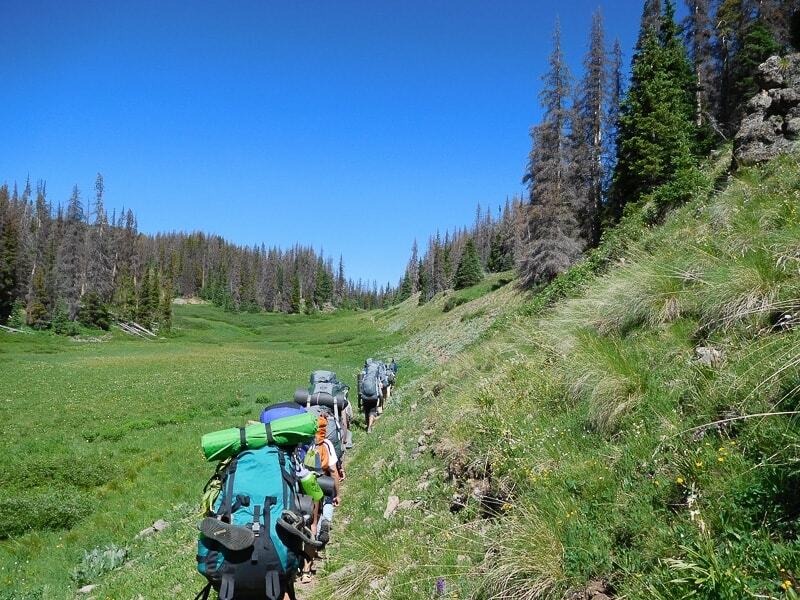 After three days of instruction and acclimation at Sonlight Camp in Pagosa Springs, you will be on the trail in the San Juan National Forest for five days of demanding wilderness backpacking, with one day back at Sonlight for debriefing and closing class sessions. 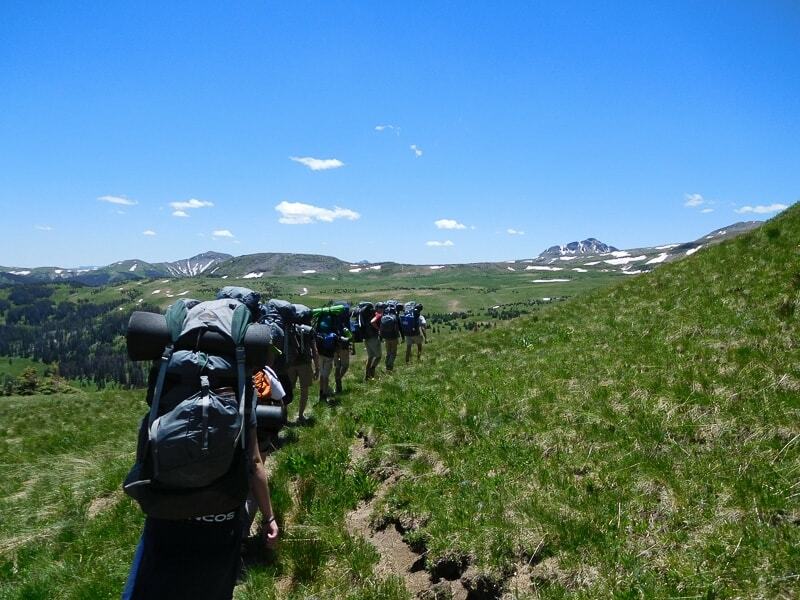 One goal of the course is to inspire a fearful love for the wilderness that will serve you throughout your life as a Christian. But its principal aim, by the light of the exodus theme of Scripture, is to challenge the way you live in the industrialized cities of today’s world. It is to form you and those you influence to be keepers of the earth in the particular place where you live. 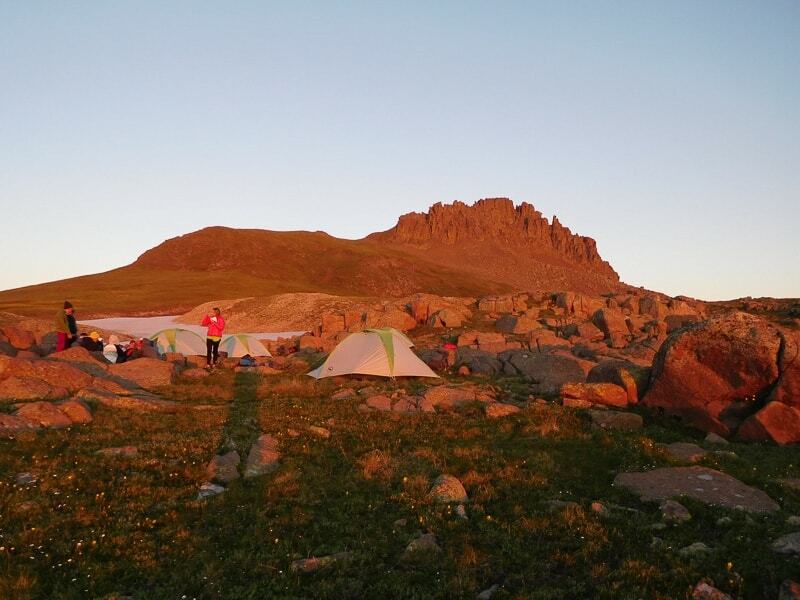 The course begins well before your nine-day immersion experience in the wilderness of southern Colorado. For several weeks you will read foundational materials in the Christian theological tradition on the nature of creation and human participation in it, including the relation between the wilderness and the economy of human settlement. You will ponder and discuss with classmates and the professor poetry that expresses the voices of the non-human world. And you will digest alone and together provocative writings of contemporary authors that illuminate the relationship between the configuration of American landscapes and social divisions like race. All the while, you’ll be getting to know the students and professor who will be your only human neighbors in the wilderness. Limited to 15 students and subject to professor’s approval upon completion of exam by physician, submission of registration forms, and payment of a $150 nonrefundable deposit toward the participation fee. Enrollment in this course is first come/first served, and "first come/first served" will be determined by the completion of all paperwork and payment of the nonrefundable security deposit.